On July 16, 1997, news about the disappearance of sisters Marijoy and Jacqueline Chiong, shook not simply Cebu City but rather the entire country. This Chiong sisters case has been said to be a standout among the most controversial cases in Cebu. Presently, at precisely 21 years prior, rumors about the sisters and the alleged mastermind of the crime began to reopen and circulate in social media. Netizens likewise brought up concerns that the abduct of the Chiong sisters was identified with an alleged illegal narcotic dealer case since their father, Dionisio Chiong, should supposedly testify against a "powerful drug lord". 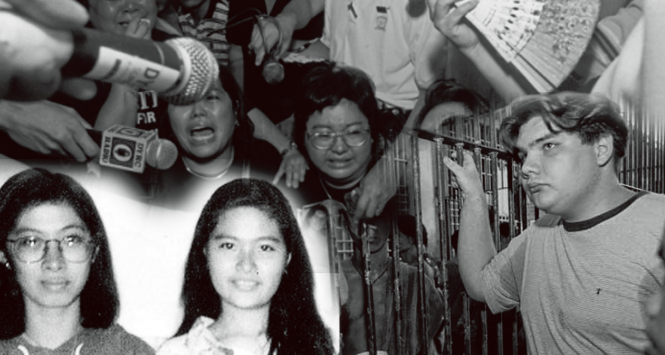 Last July 11, 2018, a netizen with username "Case Review" began an online petition on Change.org, asking President Rodrigo Duterte and the Supreme Court to review and revive the 1997 controversial case of the Chiong sisters, purportedly seized, assaulted and slayed in Cebu City. The appeal is at first calling for 25,000 signatures and as of this time, supporters of the petition has been said to come to more than 57,000, while the target of which is expanded to 75,000. The petition description then says that there are actually 3 sides of the story, The Chiong sisters, The Chiong Seven and the TRUTH, thus, this petition is asking to reopen the case and give the witnesses a chance to be heard. “There are 3 sides to every story and in this case: The Chiong sisters, The Chiong Seven and the TRUTH. Let the witnesses be heard! Review/Reopen the case!” the petition read. Netizens were then quick to comment in the said petition. Some say that there has been an obstruction of justice due to the fact that witnesses and evidences weren't accepted during the trial and that the accused were condemned in light of the fact that they couldn't present a concrete evidence beyond reasonable doubt. In any case, the judge after the preliminary, said that there was no confirmation that the dead body was Marijoy Chiong's which is already a beyond reasonable doubt. Further, some say that there was no solid and adequate evidence that the DNA that tied and linked the accused to the crime scene would otherwise implicate them. Several netizens also say that there was a mistrial and a reopen of the case is a must. Throughout the end of the week, the Chiong sisters' case, which marked it's 21st year last July 16, made a buzz on social media media after Viva released the trailer of its most up to date film "Jacqueline Comes Home", a film based in the true-to-life tragic story of the Chiong sisters, Marijoy and Jacqueline, who were allegedly seized, assaulted and for Marijoy's case, murdered in Cebu City. Reports also claimed though, that only Marijoy's body was professedly recovered by the authorities. Seven men named as the "Chiong Seven" were detained for the case. Most of whom were from prominent families in Cebu City. All accused men aside from James Anthony, who was then a minor, were at first given 80 years in jail. Be that as it may, in 2004, they were charged death penalty which was later on lifted by former President Gloria Macapagal-Arroyo after the appeal of the Spanish government. 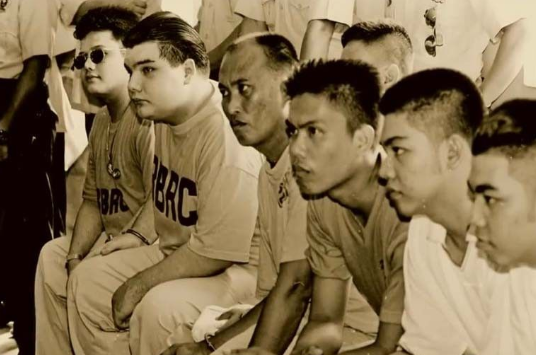 The claimed mastermind of the crime was said to be Francisco Juan “Paco” Larañaga, a Spanish-Filipino, who happens to be the colossal grandson of Sergio Osmeña Sr.
Now, it has been said that calls for boycott of Viva's film risen as several netizens asserted there was a mistrial in the case of the Chiong Seven as another documentary titled "Give Up Tomorrow" produced in 2011 demonstrated Larrañaga's side of the story were likewise reemerged by netizens. The documentary detailed the story of Larrañaga from the day of his capture to migration in Spain. 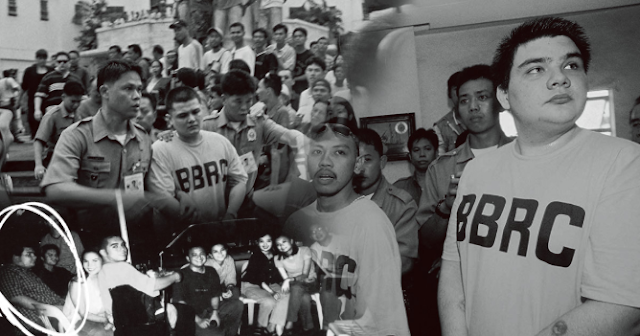 Larrañaga's camp defended that he was in Quezon City on July 16, 1997, the day the Chiong Sisters were professedly kidnapped. He got in excess of 40 witnesses to back him up yet these witnesses were not allegedly listened to by the court. Right up 'til the present time, Paco Larrañaga is still in jail and in 2015, he was accounted for to have been permitted to work as a part-time chef in Spain, despite the fact that he would come back to his Spanish jail cell by night. However, Larrañaga's family is hopeful that President Duterte will grant clemency, as only a pardon can allow liberty to their son.